Dionysios II was a Greek politician who ruled Syracuse, Sicily from 367 BC to 357 BC and again from 346 BC to 344 BC. When his father died in 367 BC, Dionysius, who was under thirty years old and completely inexperienced in public affairs, inherited the supreme power and began ruling under the supervision of his uncle, Dion, whose disapproval of the young Dionysius's lavishly dissolute lifestyle compelled him to invite his teacher Plato to visit Syracuse. Together they attempted to restructure the government to be more moderate, with Dionysius as the archetypal philosopher-king. However, Dionysius banished his uncle, taking complete power in 366 BC. Without Dion, Dionysius's rule became increasingly unpopular, as he was mostly incompetent in governing men and commanding soldiers. His uncle eventually returned with a small army, much to the delight of the Syracusans, and expelled Dionysios. 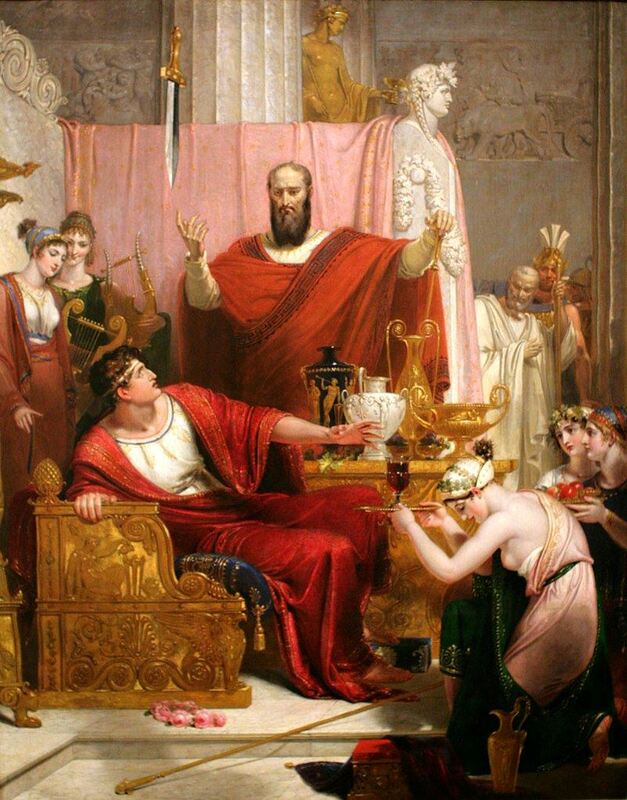 He would return in 346 BC, and would rule for another 2 years before being expelled a second time by Timoleon.